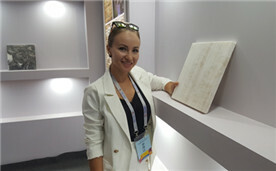 The third Guizhou (Anshun) International Stone Expo, opened in China Stone Town, Guizhou province, on Aug 26. 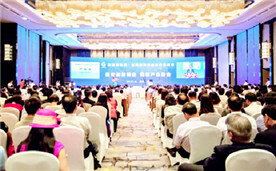 The Fifth Guizhou-Taiwan Cooperation Conference on Economy and Trade was held on Aug 21. Anshun in Guizhou province opened its second Tunbao Mask Festival on Aug 17 to promote the intangible cultural heritage. Things are peaceful at night in Fanpai village. The only sounds are the babbling of water in the stream and the occasional bark of a dog. 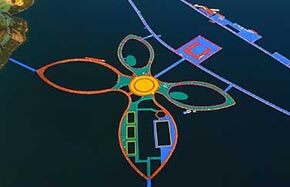 There are no streetlamps, so only moonlight and the ambient glow from a few homes illuminate the settlement in Taijiang county, Guizhou province. The already-heavyweight stone sector is rising fast as a pillar industry in Guizhou province, with its growth rate averaging 25 percent in recent years. Twenty-five masters from around the country will perform stone carving in front of an audience in late August, at the third National Stone Carving and Design Competition held in Anshun in southwestern Guizhou province. The third Guizhou (Anshun) International Stone Expo, celebrating the work by companies engaged in stone production, will kick off in Guizhou province on Aug 26. It will attract many more foreign exhibitors this year, drawn by the event's openness, according to the expo's organizing committee. 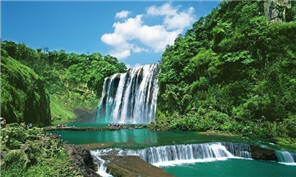 Guizhou is renowned for its many mesmerizing natural wonders, but little is known about Luodian county within the province. It's home to the world's longest floating walkway.